Our hero. Our rock. Dad is always in our corner, always good for a laugh. And this Father's Day he deserves a thank you. We edited a little assortment of gifts we know will make the big guy happy. All you will have left to do is wrap! Why we love it : Starting things off a little cliche with a tie. We know, we know... But this isn't just any old tie. 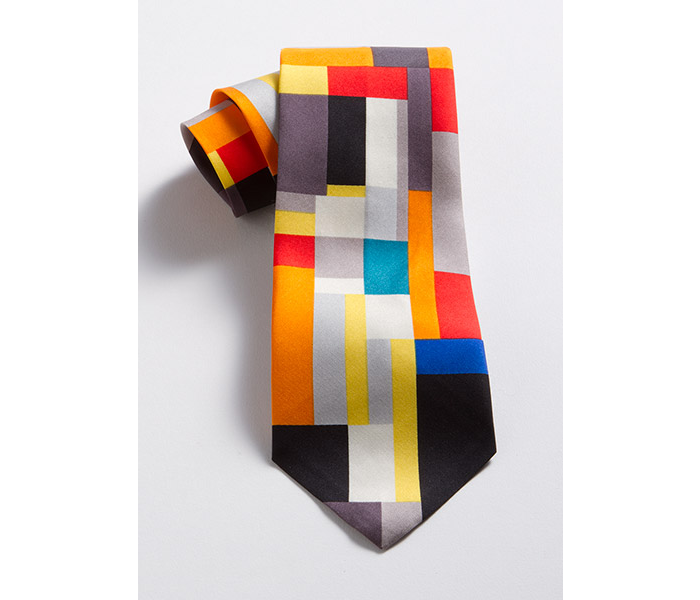 This is a stunning silk tie inspired by the bright color and bold geometric forms created by Ilya Bolotowsky in Grey Diamond. You're welcome. Why we love it : In the Far East, there is no more potent symbol of power, strength, and good luck. Sounds like dad to us, doesn't it? 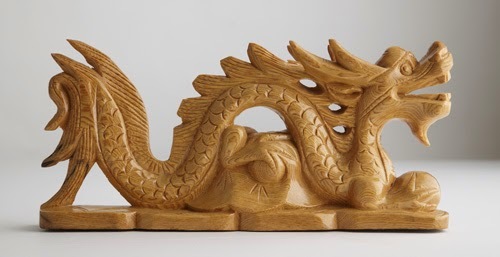 Vietnamese artisans have skillfully hand-carved each detail, from the reptilian scales to rippling crest, in Pomu wood. Why we love it : With 300 illustrations in this 320 page hardcover book, the reader has a front row seat to the most unique customized motorcycles in recent history. 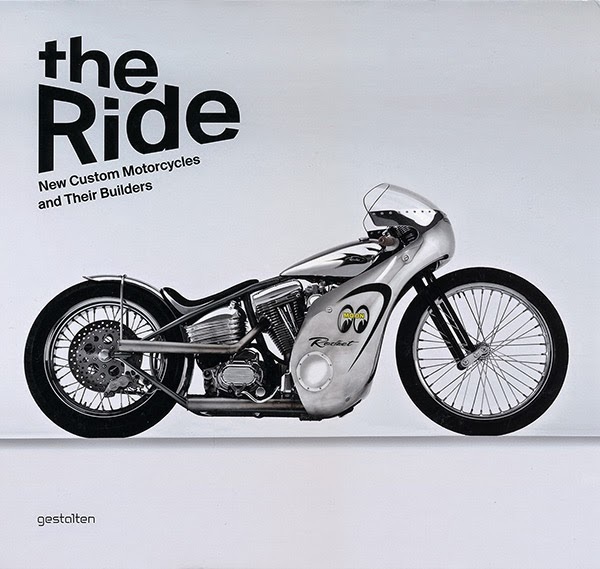 Celebrating the craftsmanship, physics, and distinct personality of each individual bike, this book is the perfect gift for a motorcycle enthusiast. Why we love it : Clever, entertaining, and functional- what's not to love? 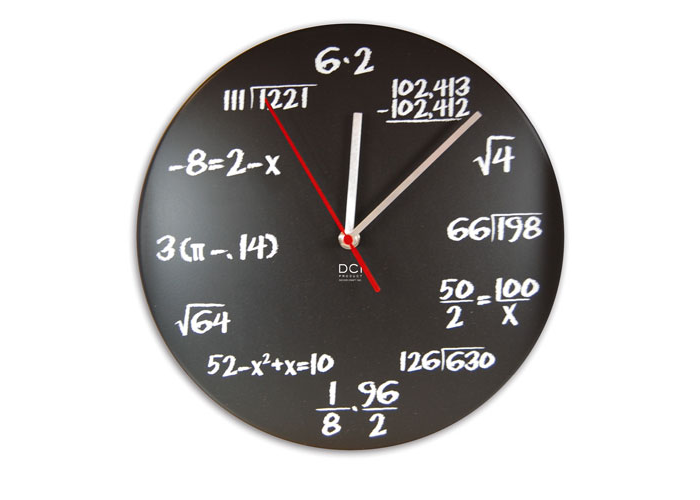 Test his math skills with this clever clock. Each hour is marked by a simple math problem on what appears to be a chalkboard clock face. Why we love it : Even dad's need a stylish reminder now and then. 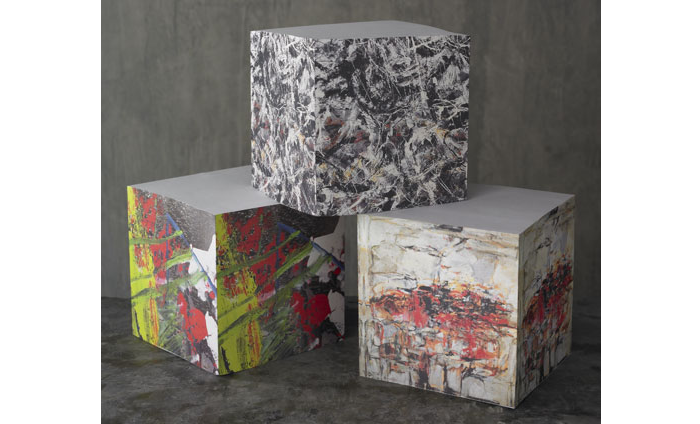 This set of note cubes featuring 24-3-86 by Gerhard Richter, Greyed Rainbow by Jackson Pollock, and City Landscape by Joan Mitchell are the perfect desk accessory. 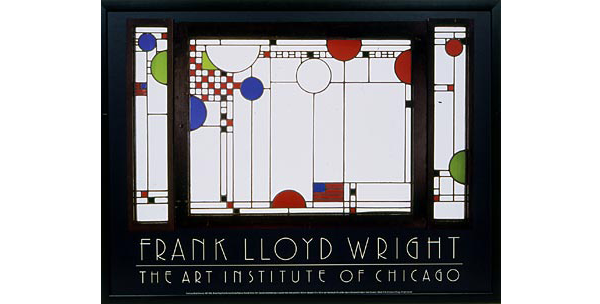 Why we love it : Featuring the unforgettable design of Wright's Coonley Playhouse window, this framed poster celebrates his innovative architectural talent and whimsical use of color. A must have, and part of the museum's beloved collection of Frank Lloyd Wright's® designs. Why we love it : If you can't stand the heat... get this cutting board! Besides being a big, bold graphic statement, this cutting board is stain, odor and heat resistant up to 500 degrees Fahrenheit. Why we love it : Dad can toast to these friendly fellows with his morning cup of joe. 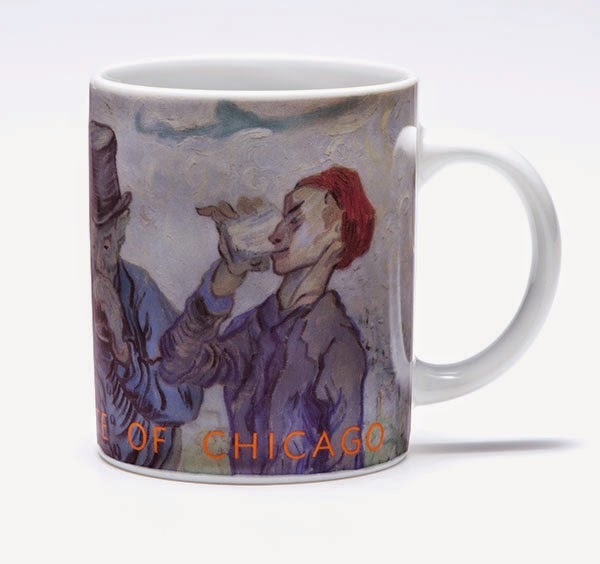 Choose this hefty handled mug featuring Van Gogh's The Drinkers, or any of our others here- they are all durable, practical, and best of all- beautiful. Why we love it : This gift will knock it out of the park. 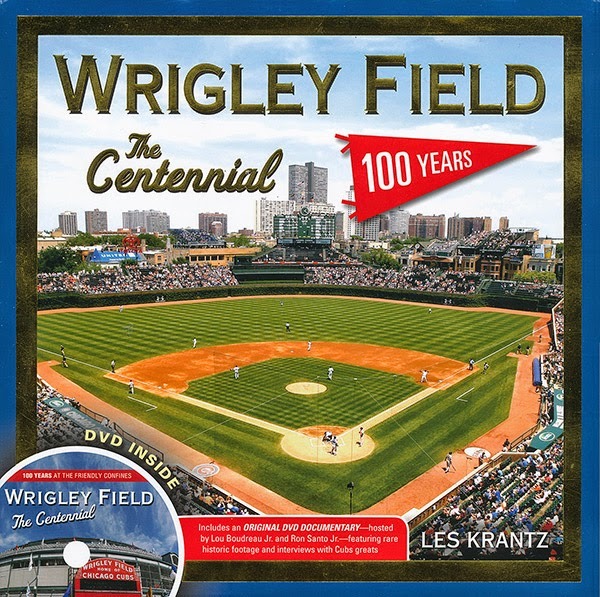 One of the city's most beloved landmarks, this book celebrates the 100th anniversary of baseball's second oldest ballpark with some history, traditions, and some unforgettable moments featuring Ernie Banks, Ron Santo, Billy Williams, Ryne Sandberg, Greg Maddux and more. 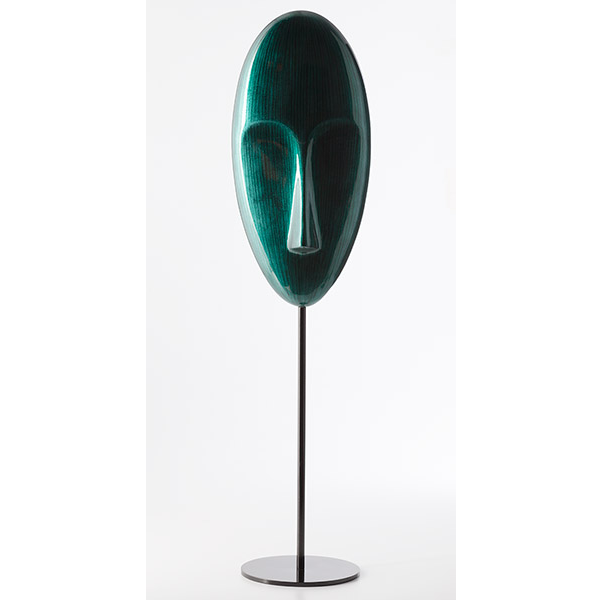 Why we love it : This sleek, modern tribal mask exudes an air of understated authority. A humble strength. Perhaps it will find a home with a similar strong force in your life. Happy Father's Day from us to you!